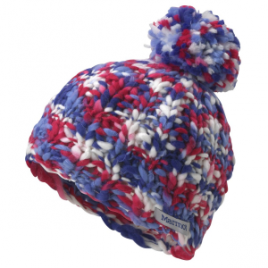 When she’s engaged in serious snowman building, the Girl’s Frosty Pom Hat will keep her warm and going strong. 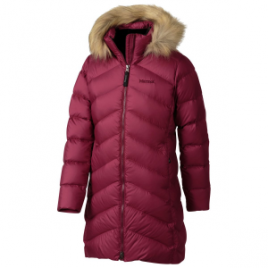 The Marmot Girls’ Hailey Down Jacket is so stylish that it’ll put a smile on her face, and so protective that it’ll put a smile on your face when you two are exploring the outdoors. 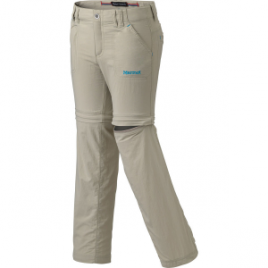 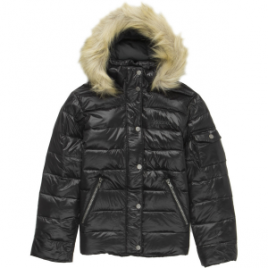 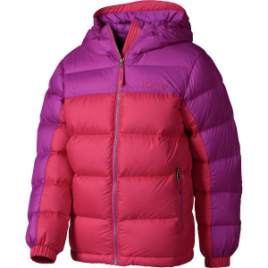 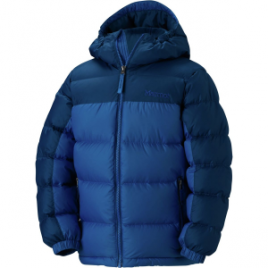 A Down Defender treatment helps this jacket’s lofty 700-fill down insulation retain its warmth in damp conditions…. 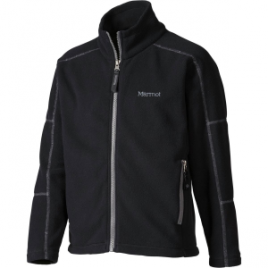 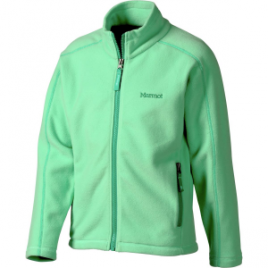 The Marmot Boys’ Lassen Fleece Jacket makes an excellent midlayer for winter skiing or a standalone for shoulder season hiking. 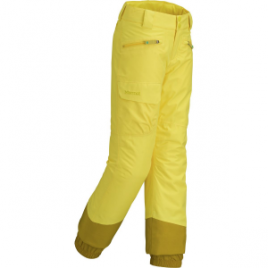 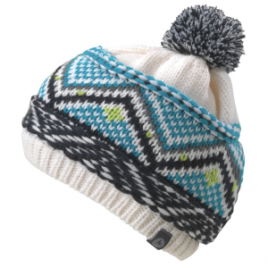 Its midweight microfleece has a smoother, softer feel than most fleece jackets, and smooth flatlock seams ensure long-lasting comfort from the first chairlift to the last.